What’s going on right now? 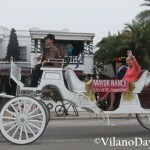 Take a look at the live camera in downtown St Augustine – Click Here. 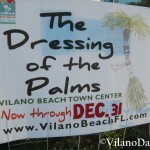 The Dressing of the Palms in Vilano. 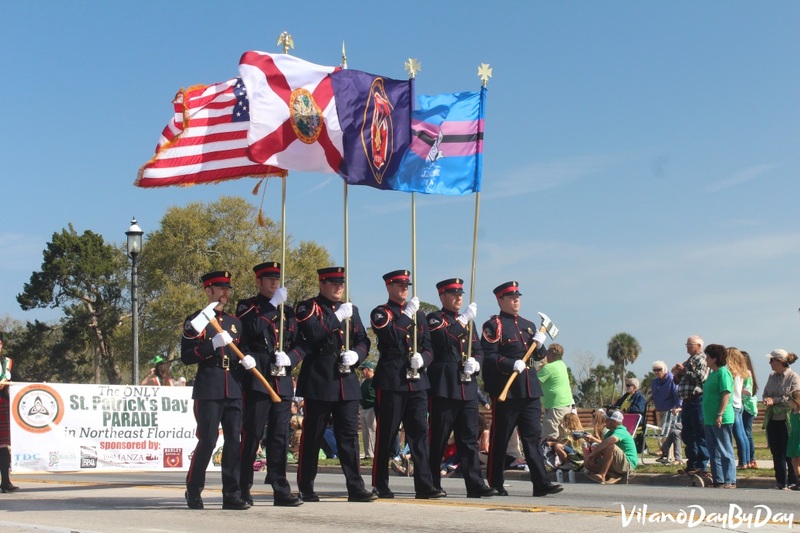 Businesses, Community Groups, Artists, Schools and Individuals bring their talents and imagination to decorate 200 of Vilano Town Center palm trees. They are fun to look at during the day and many of them glow with lights at night. 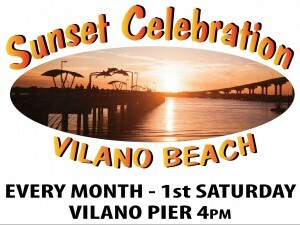 The Sunset Celebration is a Vilano Beach Main Street Event on the Vilano Beach Pier. Come see local musicians, vendors and watch the sunset. 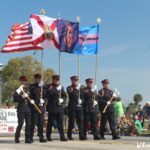 Saint Augustine Christmas Parade is one of the largest in North Florida and includes floats, marching bands, cars, horses, and the arrival of Santa.